Tings Kathmandu The best hotel location in Kathmandu I KNEW IT – even among our closets friends we have amateur poets. I KNEW IT – even among our closets friends we have amateur poets. We are privileged. Our close friends Santos and Ushma asked us if Annette and I would be God Parents of the new borne daughter. Two days ago I send them the invitation for the Poetry@Tings Event on Friday. Yesterday Santos worte me the following. To see her sleep – long year it took. If there are other among our friends with secret poetry skills DON’T BE SHY. Join our poetry work shop. 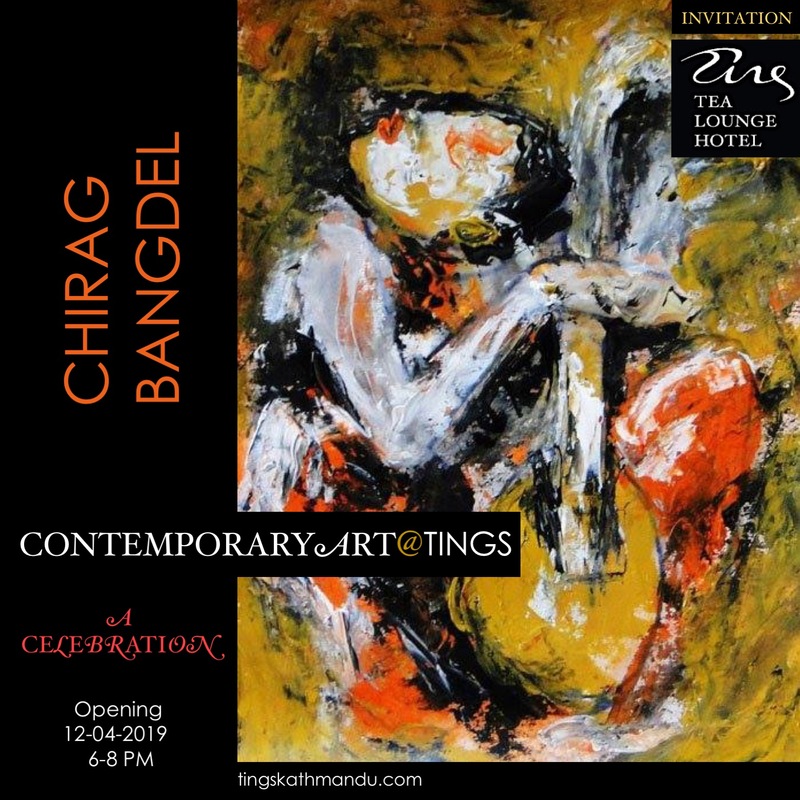 Posted in Art@TingsTagged Anne Lelong, Annette Tingstrup, Fairy Tales, Hans Christian Andersen, Kathmandu, Lazimpat, Nepal, Poetry@Tings, Svend Otto S., Thomas Tingstrup, Tings Lounge Hotel, Tings Tea Lounge, Yuyutsu RD SharmaBookmark the permalink.